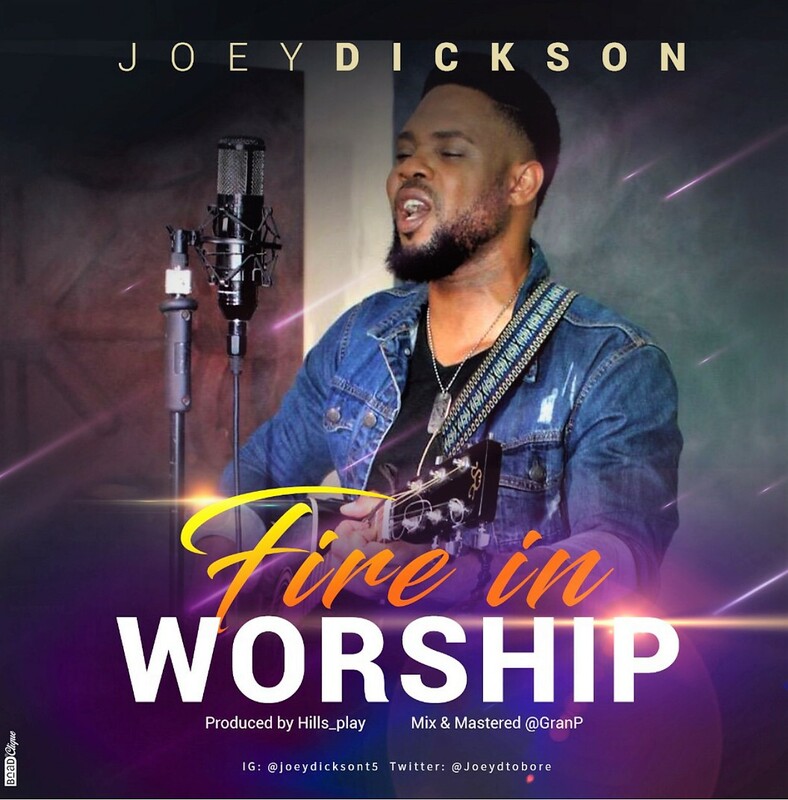 In a world with so many distractions, attractions and issues, contending with our true worship and fellowship with God, “Fire in worship” is a tool that will enhance your worship experience and keep you in the flow of God’s spirit, knowing that God’s got you covered. Do you have troubles, pressures, or in a situation that looks like you’re losing it all? Our God still appears as the “Forth Man” in the midst of the fire. And no matter what, you’ll testify! “Nothing can stop you when your worship” Our God burns when we praise.